Looking for private in-home or in-studio Music Recording lessons? Our Canyon teachers are ready to get you started. Find your teacher today! I have been a studio recording artist since 1979, playing piano, organ, synthesizers, acoustic and electric guitar and electric bass. I will teach you the basics of studio recording, how to make the most out of your time in the studio, and let you in on the "insider secrets" that recording artists use to set them apart! Come in and begin learning about your vocal instrument and what it’s like to record. I look forward to helping you get started. 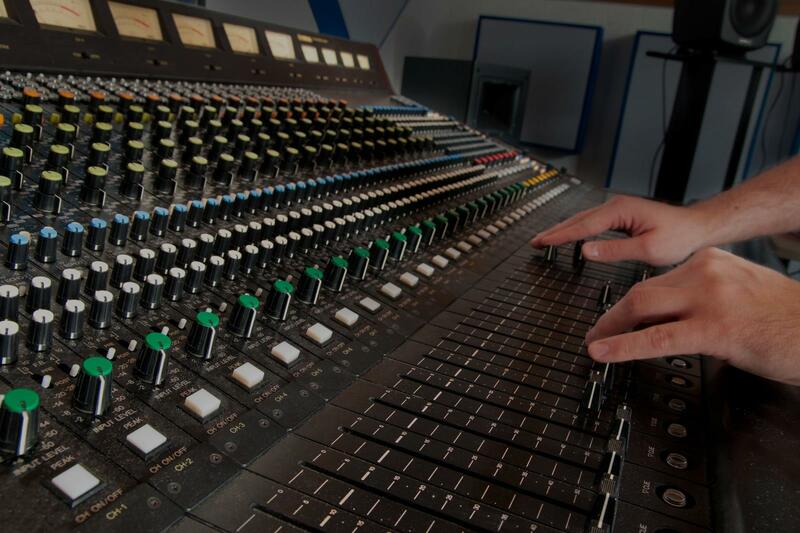 I'm familiar with "old school" recording methods and also the newest digital technology. I've studied mixing with Berklee School of Music. Let me help you feel at home in a recording studio. I've helped hundreds of clients set up their own home studios. If you'd like to learn proper recording and editing technique, you've found the right person to help you! Learning basic Pro-tools skills can do any musician a world of good. Record your practices. Learn how to multi-track and create good quality demos of your songs or performances. wright, to Jackson Browne. I have experience teaching both adults and children, and enjoy teaching beginning as well as intermediate to advanced students. In addition to teaching privately, I have experience teaching children through my volunteer work with The Girls Rock Alliance, a non-profit organization that aims to teach young girls about self-confidence and self-expression through music education. I am easy-going, friendly and I believe that developing a great student/teacher rapport is the key to making the most out of the time we spend together. The curriculum I utilize is specifically designed to meet the student's individual needs. Initially we'll spend time assessing where you are and where you'd like to be. Most importantly, we'll set goals and create a lesson plan that will allow you to attain them. We'll work on basic techniques (or intermediate to advanced depending on skill level), for example - breath support, vowel placement, posture, relaxation, the fundamentals of song structure and music theory. We'll also work on the psychology of performance and eliminating any unwanted tension that may arise. We'll choose songs to work on that you'll enjoy singing, or analyze the songs you love in order to discover and/or improve upon your own songwriting abilities. My main musical styles that I perform and teach are Pop, Rock, Folk, and Americana/Country. I specialize in creating a lesson plan that suits the needs of each individual student. Arrica has been a great instructor so far! I really enjoyed my first session with Arrica. I feel good about the direction she wants to take me moving forward base on our first lesson. Connected well with my 9 year old daughter. Strong musical and teaching skills and a pleasure to work with. Run don't walk to see Arrica! I LOVE to teach, and appreciate my wee ones just as much as my elders...those who consider themselves "tone deaf" as much as my advanced students. As far as Special Needs go - I feel we *ALL* have special needs....every child and every adult.